The place to be from here until September. From June 1, until the end of September, the Mona Bismarck American Center is in summer mode with the opening of its Summer House, a hybrid dedicated to American Pop culture in all its forms: music, art, cinema, performance art and more is on the lineup. 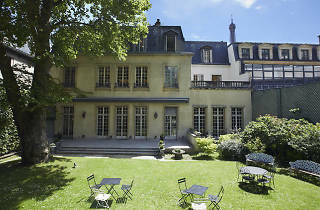 It's the ideal occasion to make like a Yankee, in one of the capital's most beautiful hôtels particuliers. For those to love to say "Oh but Paris is dead in summer", should definitely think about changing their tune. Because this year, the capital is adding several strings to its bow for the festival season. 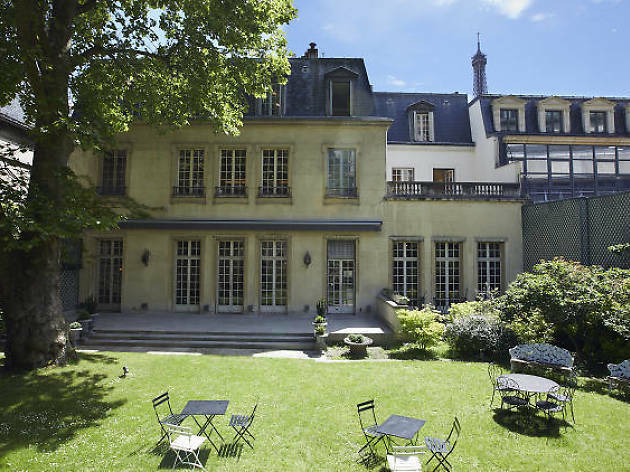 Proof that the tide is turning, is the Mona Bismarck American Center, an incredible hôtel particulier in the middle of the 16th arrondissement, uniting Paris and the US, in this hommage to the American way of life. Open until the end of September, Summer House and its garden comprising 400m2, welcomes us with a lineup that will have us there all summer. No less than 50 artists are set to pass through its doors, from nearly all musical genres you can think of: electro-acoustic, DJ sets, traditional African American (blues, jazz, funk) or modern day (rap et r’n’b, nu soul), as well as folk, new wave and rock. The concerts are also planned around a series of themes such as Feel Good. Series - a collection of open air concerts and DJ sets of groove (funk, nu soul and other hip-hop). Live@MBAC will also be back, and the free concerts promise to be as good as before. And for when you're inevitably famished after all that dancing, Lulu White is taking residence in the speakeasy area with a menu of American appropriate cocktails. There'll also be chefs from new bar Bonhomie offering pastrami sandwiches, Chicago-style hot dogs, fish cakes and jambalayas - all summer long. In a nutshell, this outstanding programme of events could have you wanting to move 'across the pond'. 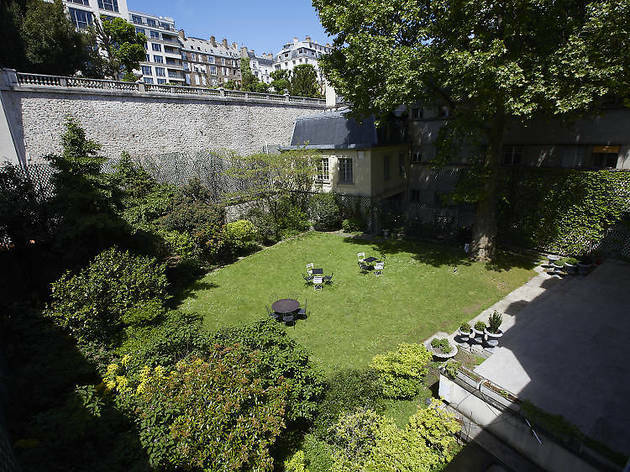 Summer House promises to be THE place to be in Paris. Three words: God bless America!